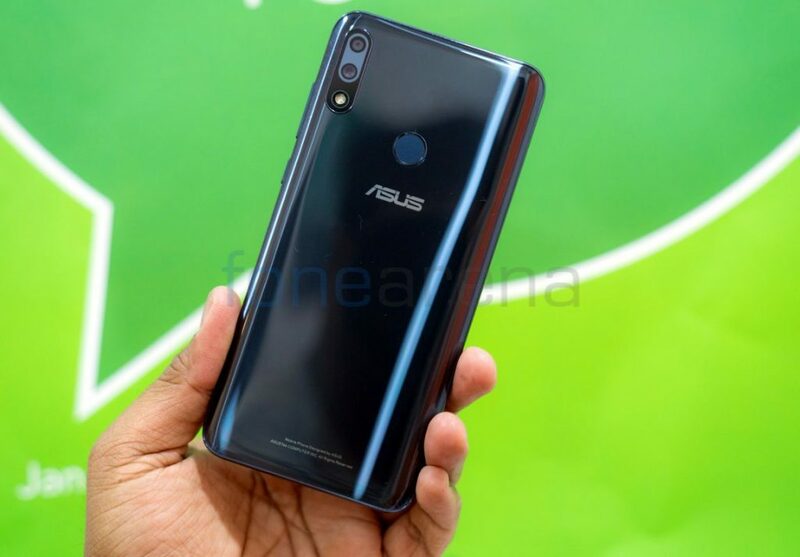 ASUS launched the Zenfone Lite L1 smartphone in India in October 2018. 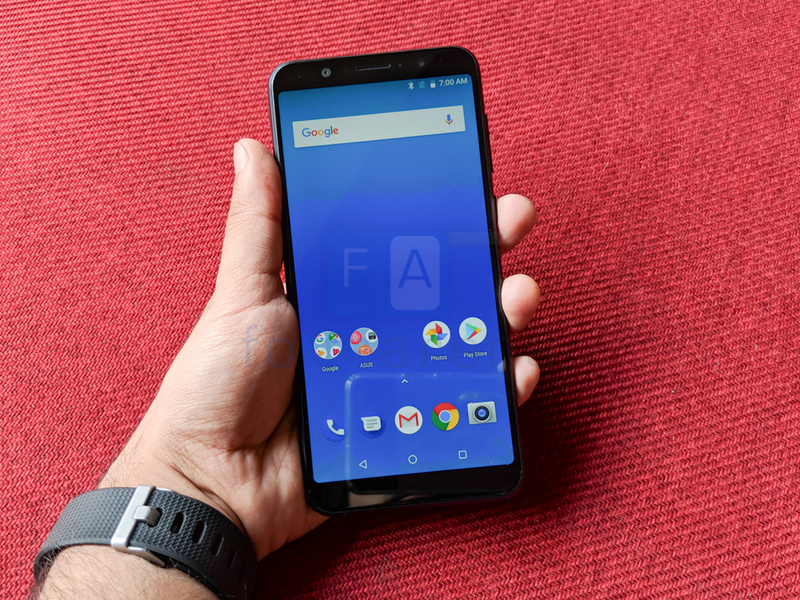 It was an entry-level smartphone priced at Rs.5,999 in India. 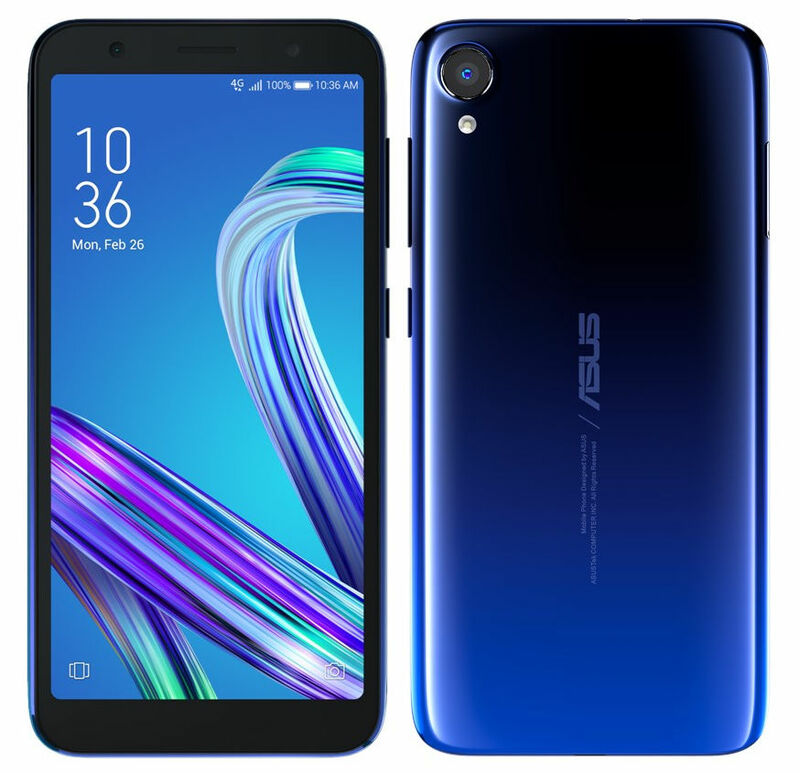 Today, ASUS has added another entry-level smartphone to its lineup with the launch of ASUS Zenfone Live L2. 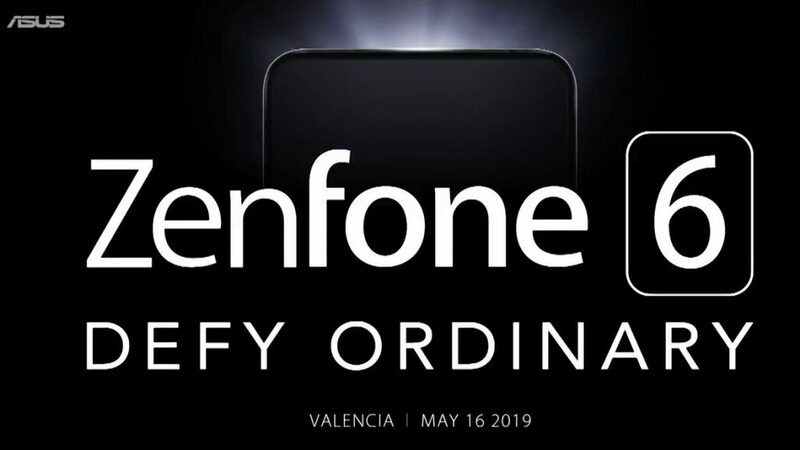 ASUS already confirmed that it will introduce its flagship Zenfone 6 series at an event in Valencia, Spain on May 16th. 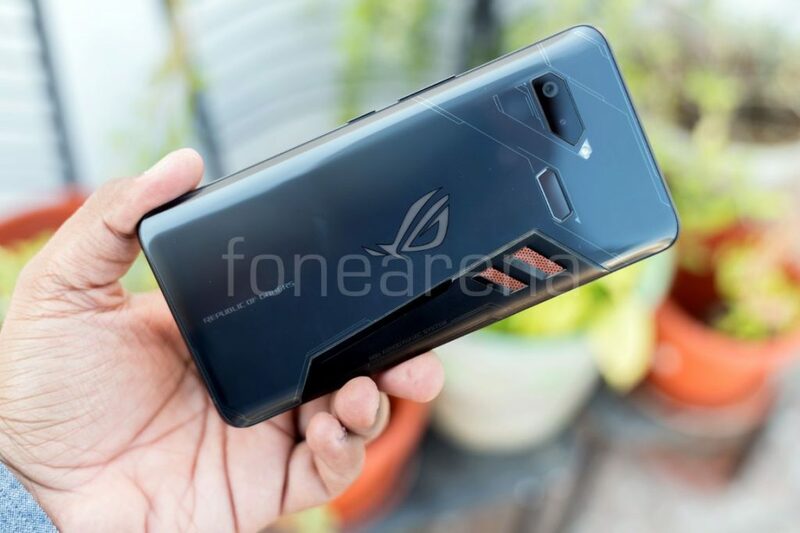 This week a new ASUS phone with model number ASUS_I01WD surfaced on Geekbench revealing Snapdragon 855, 6GB of RAM and Android Pie, now the AnTuTu listing for the smartphone has also surfaced. 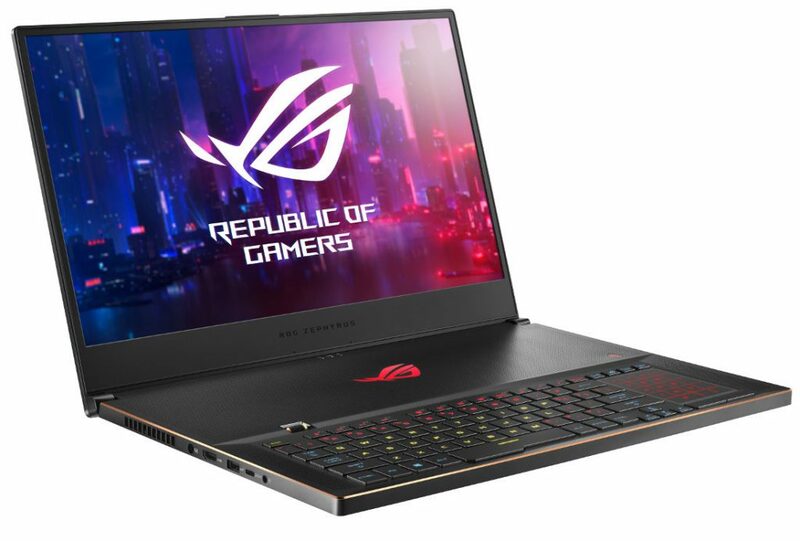 ASUS has launched ROG Zephyrus S GX531, ROG Zephyrus S GX701, and ROG Strix SCAR II gaming laptops and GL12CX desktop in India. 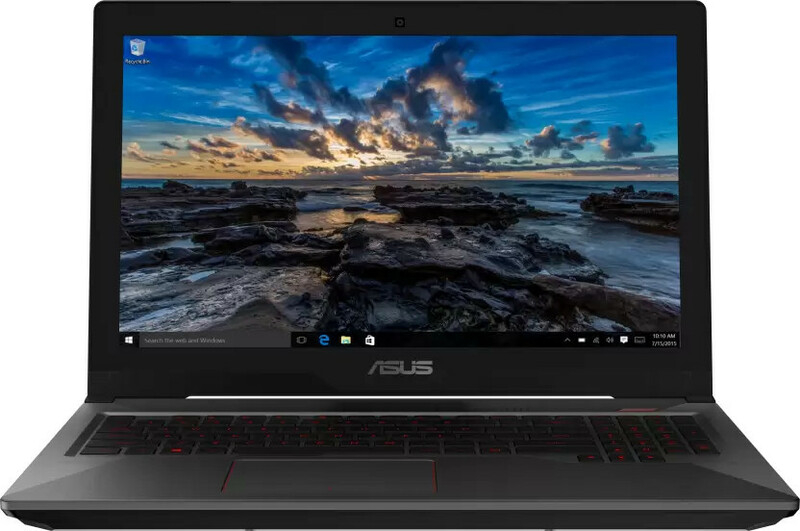 The gaming laptops feature NVIDIA GeForce RTX GPUs, 144Hz displays with slim bezels and advanced cooling. 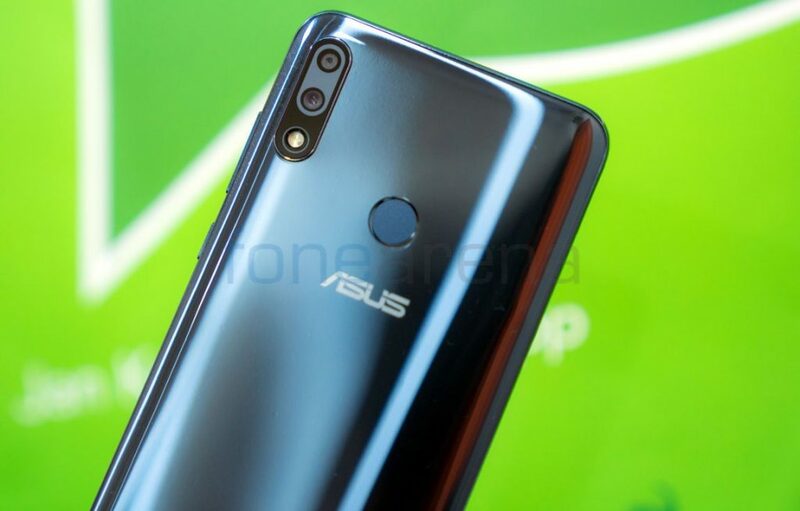 After leaks, ASUS has officially confirmed that it will introduce its flagship Zenfone 6 series smartphones at an event in Valencia, Spain on May 16th. 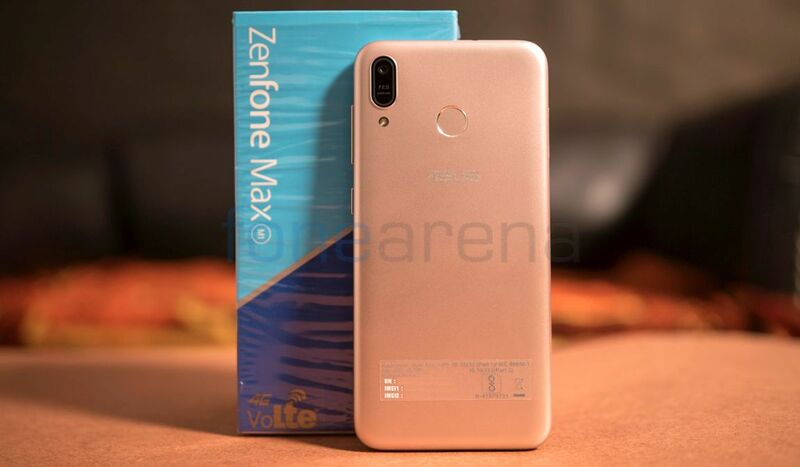 Even though its Zenfone 5 series were introduced at the MWC last year, this year the company has decided to launch it couple of months after MWC. 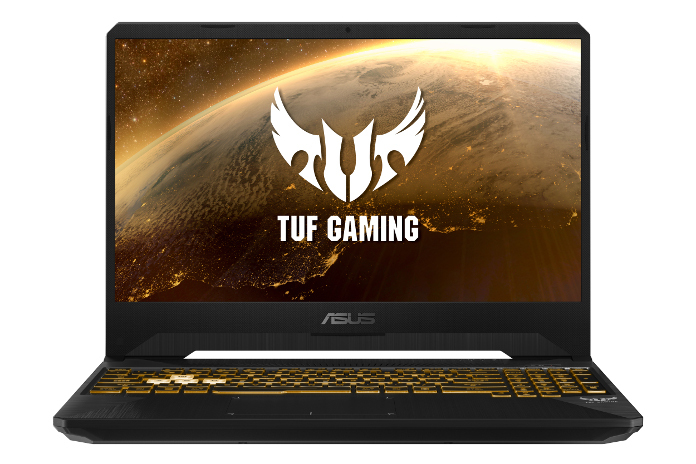 ASUS and Flipkart have announced OMG Days to celebrate 2 million customers in 2018 with offers on the entire range of ZenFone starting February 6th to 9th, 2019. This includes flat Rs. 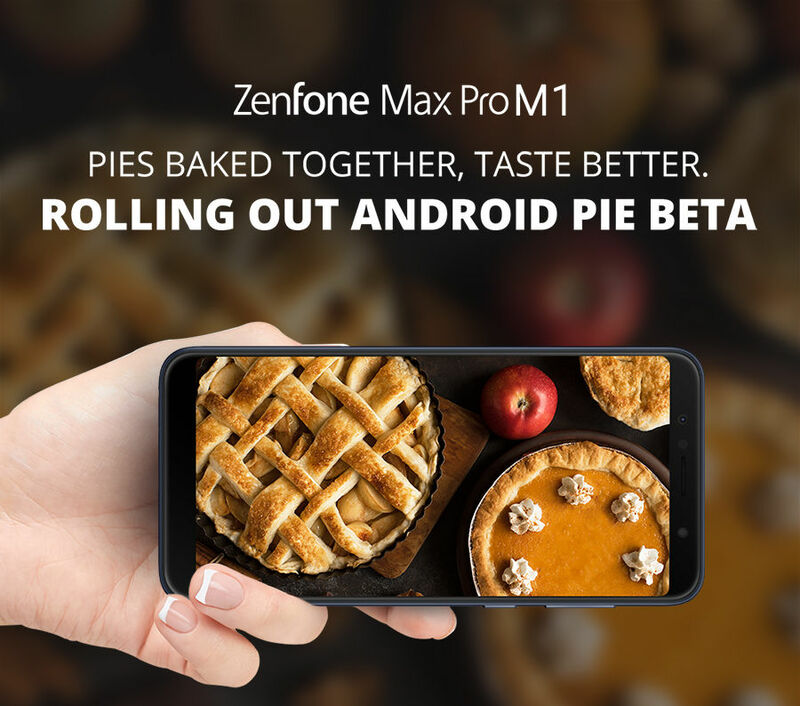 1500 off on all variants of ZenFone Max Pro M1, Rs. 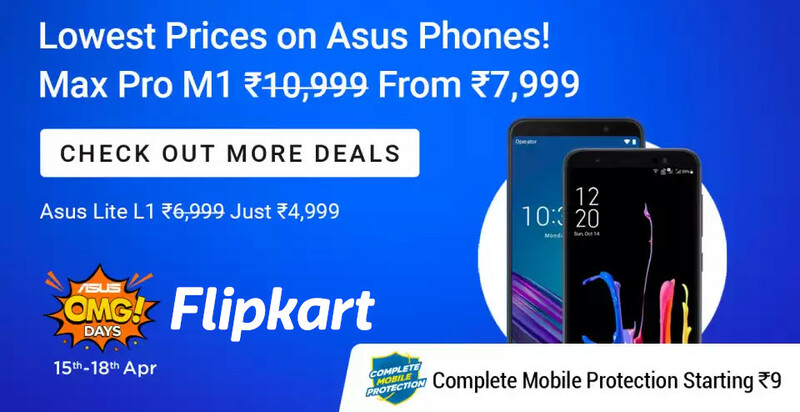 1000 off on all variants of ZenFone Max M2 and ZenFone Max Pro M2, flat Rs. 8000 off on all variants of ZenFone 5Z and flat Rs. 1000 off on ZenFone Lite L1.